Guitarists have a love affair with the Dorian Mode. I do too. It is most versatile and fun to play. And you will really like the below Dorian exercise in Thirds I put together. The Dorian Mode is the second mode of a given Major Scale. The Dorian Mode is a minor mode. 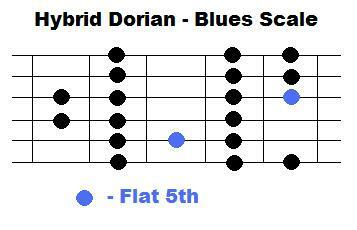 The Dorian Mode uses a major 6th note, unlike the natural minor scale. 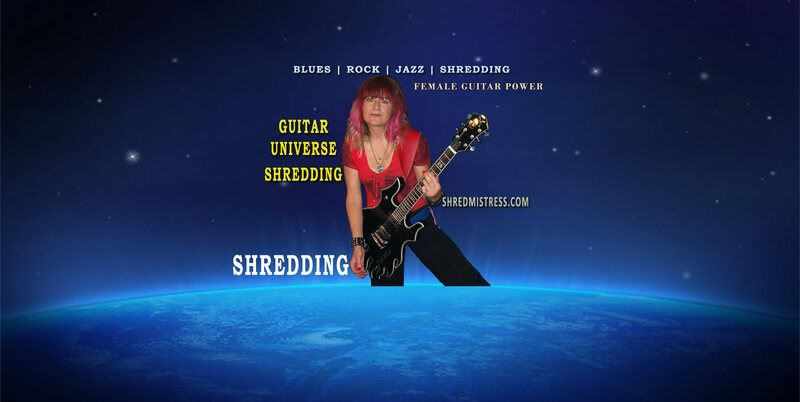 The Dorian Mode for Guitar. ** How to build a Major Scale **. we can construct 7 modes and 7 diatonic chords (1 for each scale tone). In the key of G – for example, the 2. chord tone would be A (after G) which houses the A Dorian mode, as well as an A minor chord. FYI: the second mode in any key is ALWAYS minor, as is the chord built. 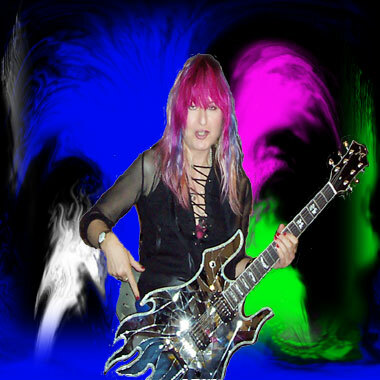 The Dorian Mode is widely used in pop, rock, blues and also jazz. It has a minor sound due to a flat 3 and flat 7 and is very similar to the natural minor scale, but employs a major 6, giving it a particular sound. And check out this cool version of the Dorian Mode. Here we add a flat 5 note to the mode as you can see in the below image. This gives it a somewhat bluesy sound. But now onward to the Dorian Mode in thirds. After all that’s what this post is all about. What we have here are 3 Dorians i.e. in Fm, Ebm and Dm. I had this cool little jazzy backing track and constructed a repetitive motive in thirds that is identical for all 3 minor chords. It uses the ‘inside strings’ i.e. A to B strings. Below is a sound sample, as well as an image with tab/fingerings/notation. This can be played in dozens of different ways, i.e. start the Dorian Modes on the low E string and harmonize in thirds all the way up to the high E string. Or harmonize in thirds on only two strings, up and down the neck and so on. Enjoy this fun little Dorian Mode exercise and stay tuned for many more to come.